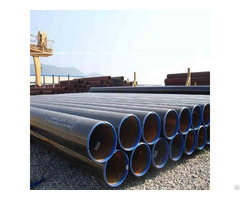 Furnace tubes are mainly used for Metallurgy, Glass, Heat treating, Positive and negative electrode material for lithium battery, New energy sources, Abrasive tools etc.industries, whicn is under certain atmosphere conditions. 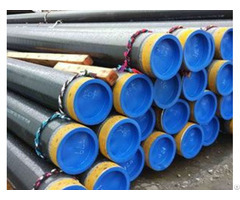 The tubes of the above sizes, we have available stocks. We can also custom cut shorter lengths to your specifications. Other sizes available on request. 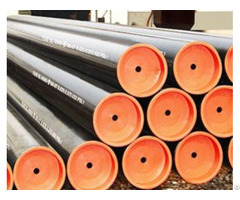 Ceramic tube mainly used in High temperature vacuum furnace, Vacuum atmosphere furnace, Tin bath tube for float glass industry, Protective tube for solar glass, Supporting tube for electric furnace wire, Chlorine pipe for aluminum industry, Muffle furnace tubes, etc.. Operating temperature at 1200-1800 centigrade degree. In addition, timely delivery, stocks and product information are available. Should you have any questions, pls do not hesitate to contact me. FREE SAMPLES will be sent for your evaluation! Note:If we have available stocks for your sizes, free samples can be sent to you but you bear the freight. If your sample is custom-made, you should pay for both the sample fee and freight. Business Description: LONCI GROUP is the leading fine ceramic manufacturer which was established in 1988. LONCI has owned 2 factories , and marketing centre . 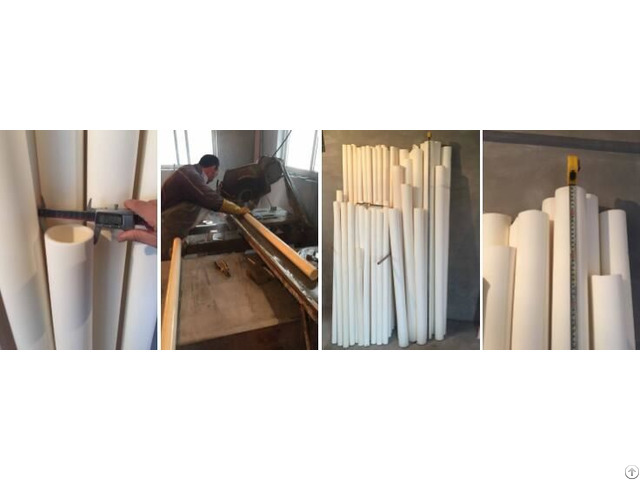 Specializing in developing fine ceramic science & technology , production and trading , The main products are：high quality alumina ceramic tube , alumina ceramic rod , ceramic roller , alumina lining brick , alumina crucible , special industry ceramic and refractory.